950 sq ft home with crawlspace. North wall has areas that are bowing. Can you do a total re-level on a 24x60w12x50 add ? We are located where there is no one qualified to do a re-level. The companies are either in Yuma,AZ(not licensed for Ca) or San Diego. 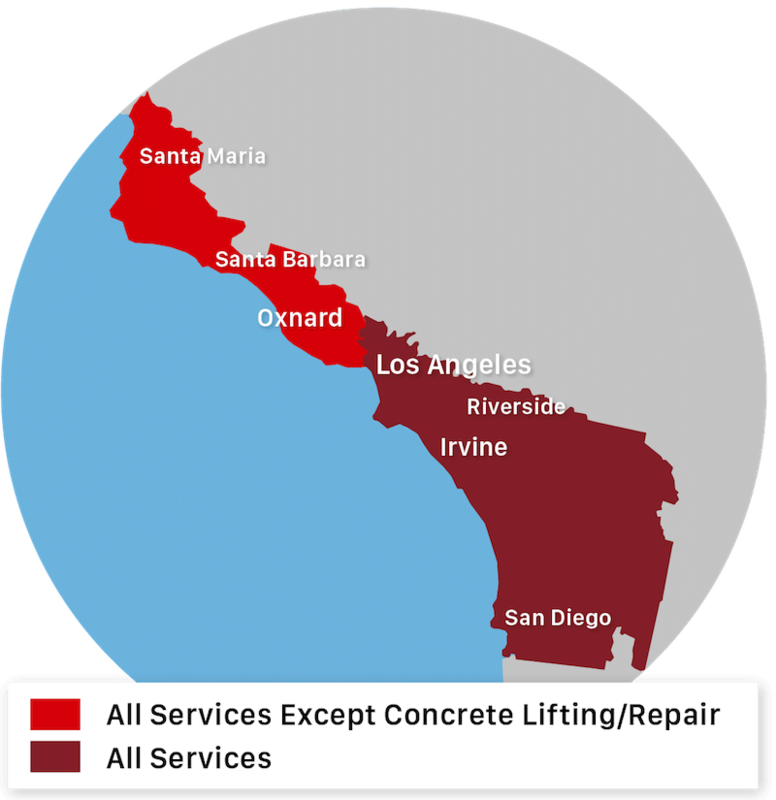 Saber Foundation Repair has been providing durable, long-lasting, and trusted commercial foundation repair and concrete leveling in Holtville, CA since 2001.